Founded in 1997 and owned by the d'Aulan family, former owners of the Piper-Heidsieck Champagne house, Alta Vista is guided by the philosophy of expressing the best terroirs of Argentina and highlighting the typical Argentine varieties: Malbec and Torrontes. 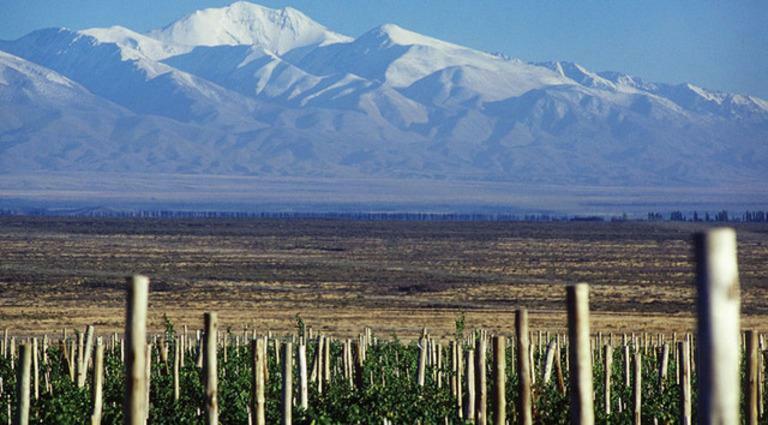 The winemaking team's system of terroir management led Alta Vista to produce the very first single-vineyard Malbecs in Argentina. Alta Vista has gained the respect of other wine professionals both in Argentina and in other wine-producing countries on the basis of the quality of its wines, which have been internationally classified as being among Argentina's finest. Shows intense aromas of plum, black cherry and exotic spices, with notes of coffee and vanilla from the oak barrels. The flavors on the palate are fresh, with good structure and soft tannins, and the finish is full and concentrated, with spice notes. After being hand-picked,grapes are carefully separted from the stems by means of a grider and then put into stainless steel tanks. The alcoholic fermention takes place with selected yeast over a period of seven days,with frequent pumping over at a controlled temperature of 26-28C degrees. Robert Parker 90Wine Spectator 87"A dark, dense red, offering layers of raspberry, cassis and rum-raisin spice, which pick up a hint of mint and smoke on the finish. Drink now. 1,750 cases imported."